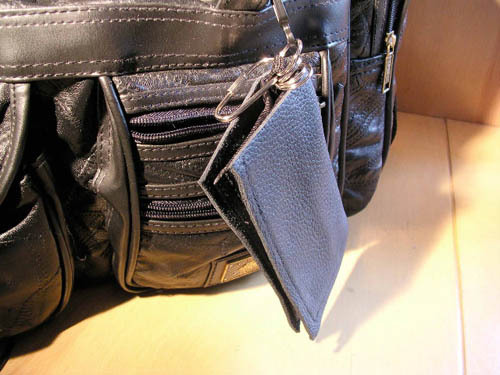 Leather Wallet Key Kover, polished functionality, elegant leather, keys plus two mini cargo pockets for cash, ID, business cards, credit cards and much more. 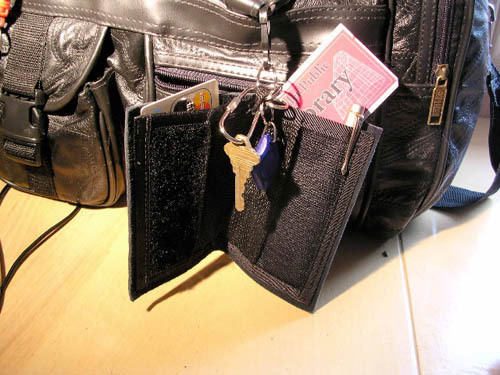 Great for those on the run, ease out the door and reach for your Leather Wallet Key Kover, ultra-slim, attractively sleek, multi-functional, keeps you organized and in style, Luxury Key Kover Comfort at $30.00. 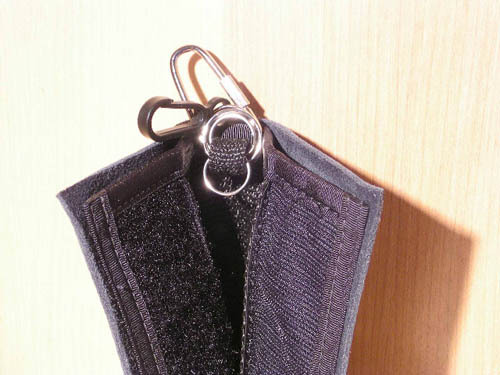 Ask for thin or thicker leather, "Jumbo" black sized Leather Wallet Key Kover.